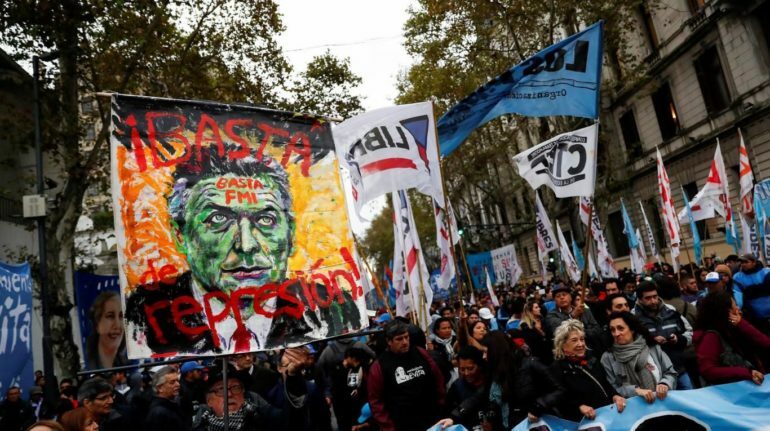 Argentine authorities say that Buenos Aires will be an armored city when world leaders arrive for this week’s G-20 summit. But security failures that marred a football championship and deeper unrest over an economic austerity program are raising concerns about the country’s ability to ensure safety. About 22,000 police and security agents will guard U.S. President Donald Trump and other leaders from the Group of 20 industrialized and emerging nations during the two-day meeting that starts Friday. At least another eight U.S. aircraft and up to 400 American military personnel and civilians are expected to provide additional security.